Complete our student information and study skills survey and you could win an iPad. 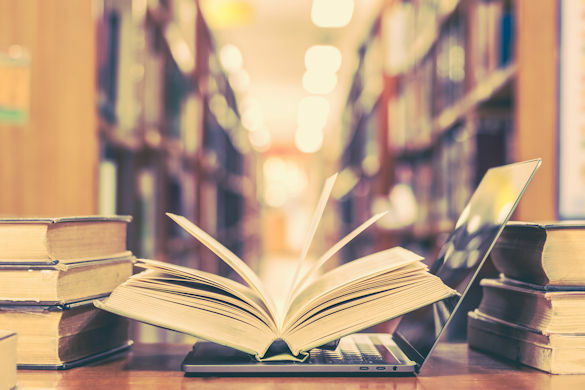 The University of Liverpool Library would like to know more about the study skills and University experience of students and are inviting all undergraduates to complete a short survey. The survey, which is being conducted by Alterline (an independent research agency) on behalf of the Library, will be used to inform how university libraries provide services to undergraduate students. To take part please click here (or copy and paste this link below into your web browser: https://www.snapsurveys.com/wh/s.asp?k=152473395978). As a thank you for taking part, you will be entered into a prize draw for a chance to win an iPad. The survey should take around 15 minutes to complete and is open to all undergraduate students regardless of whether or not you use the Library often.